Dover, DE (May 1, 2018) – On Saturday, May 12, 2018, the Biggs Museum will open a special exhibition of Rembrandt’s Etchings and simultaneously celebrate its 25th Anniversary Silver Gala. “Few exhibitions can compare to the Dutch master, Rembrandt. We are thrilled to coincide the opening of his work to launch our Silver Anniversary next Saturday. The museum’s forward momentum, built over a quarter century, rests at the heart of our theme ‘sharing art with Delaware.’ For most art lovers on the Delmarva Peninsula, Rembrandt is a once-in-a lifetime opportunity. Touring it during our Silver Gala celebration adds enormous luster, and benefits a great cause,”offered Charlie Guerin, the Executive Director. On Saturday, May 12, from 6-11 p.m., the Biggs Museum will host its 25th Anniversary Silver Gala, a festive reunion of Governors, Legislators, and community leaders who have shaped the museum over the past 25 years. Attendees at this event will be the first to experience this inspiring body of Rembrandt’s works. The exhibition will then be open to the public through July 22, 2018. Entitled Rembrandt Etchings: Stakes, Fakes and Restrikes, it will showcase a traveling exhibit of 40 Rembrandt etchings from the University of Wisconsin-Madison, joined by Rembrandt’s etchings from University of Arizona Museum of Art. It is one of many impressive exhibitions scheduled at the Biggs Museum to celebrate its 25th Anniversary year in 2018. Rembrandt, one of the most influential printmakers in the history of art, created etchings that offer a wide range of subjects – from incisive representations of scriptures to studies of street life. His prints possess comedy as well as sober social commentary and have influenced innumerable later printmakers. But how can one be sure that a Rembrandt is truly or wholly created by THE Rembrandt? In an exploration of this question, the Biggs’ exhibit will showcase a traveling exhibit of 40 Rembrandt etchings from the University of Wisconsin-Madison, joined by Rembrandt’s etchings from University of Arizona Museum of Art. Altogether, these works examine the problem of authenticating Rembrandt’s etchings. The exhibition includes first state pulls from the artist’s lifetime and restrike prints and copies from the 17th to 20th centuries. This exhibition will be accompanied by a variety of programming which can be found at www.BiggsMusuem.org. Saturday, May 12, 2018 | 6-11 p.m. The Biggs Museum 25th Anniversary Committee invite you for a silver celebration unlike any other in the state capital! On Saturday, May 12, 2018, you’re invited for a festive reunion of governors, legislators and business and civic leaders who have contributed to our success for over a quarter century. 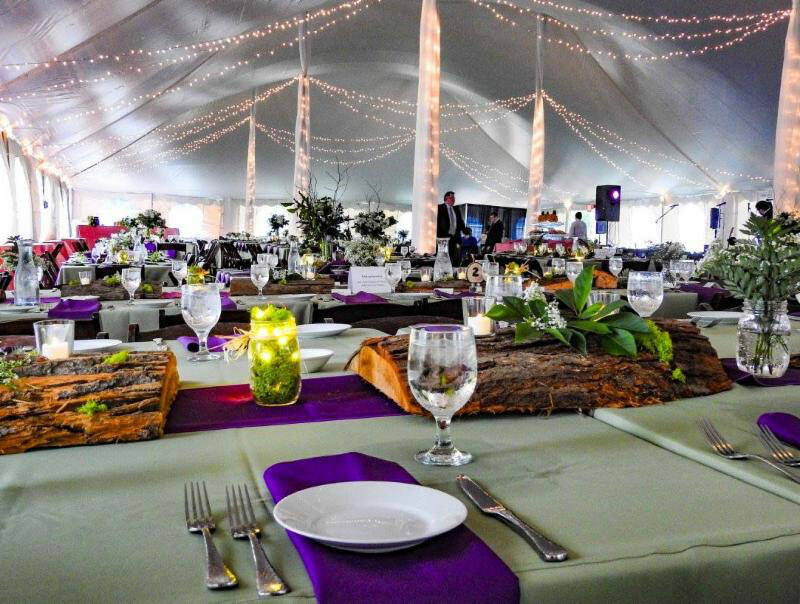 Dine under the tent on our Green. Dance the night away to live music from Lost in Paris and Pianist Tim Plimpton and Vocalist Steffi Holmes.Visit the incredible opening night of the Rembrandt etchings exhibition.Celebrate the Biggs Museum’s silver milestone (25th anniversary). Funds raised at the Gala enable the Biggs to serve the community throughout the year with exciting educational programs and inspiring exhibitions. Space will be limited! Reserve yours today! www.biggsmuseum.org or (302) 674-2111.